Rick Morton is the Vice President for Engagement for Lifeline Children’s Services where he shepherds the ministry’s outreach to individual, church, and organizational ministry partners as well as the ministry’s commitment to publishing resources that aid families and churches in discipling orphans and vulnerable children. 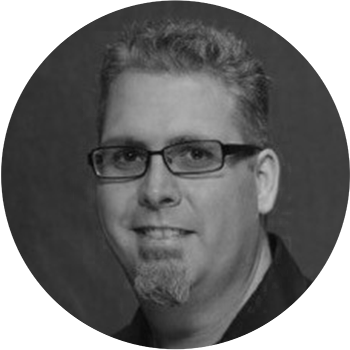 Holding both the Doctor of Philosophy and Master of Arts degrees in Christian Education from New Orleans Baptist Theological Seminary, Rick taught on the faculty of his alma mater as well as the faculties of Bryan College and The Southern Baptist Theological Seminary. He also served local churches in Tennessee, Louisiana, and Mississippi. He is an accomplished writer and sought after speaker. Most notably, Rick is the co-author of the popular Orphanology: Awakening to Gospel-Centered Adoption and Orphan Care and the author of the recently released KnowOrphans: Mobilizing the Church for Global Orphanology. Rick and his lovely wife Denise have been married for 23 years, and they have 3 children all of whom joined their family through international adoption.